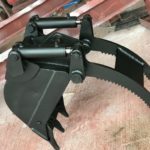 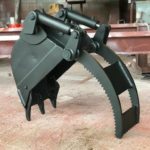 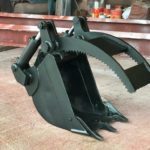 Excavator Grab Bucket custom designed and fabricated for a client. 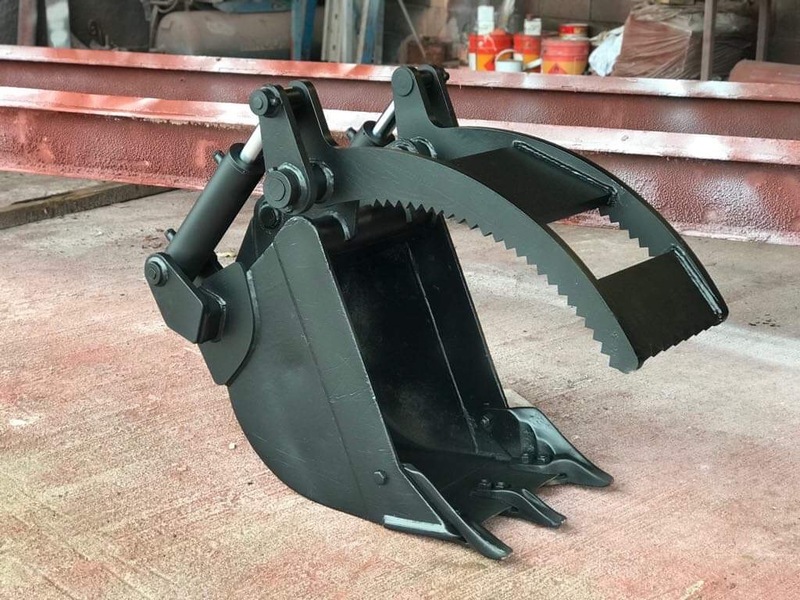 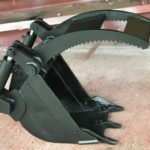 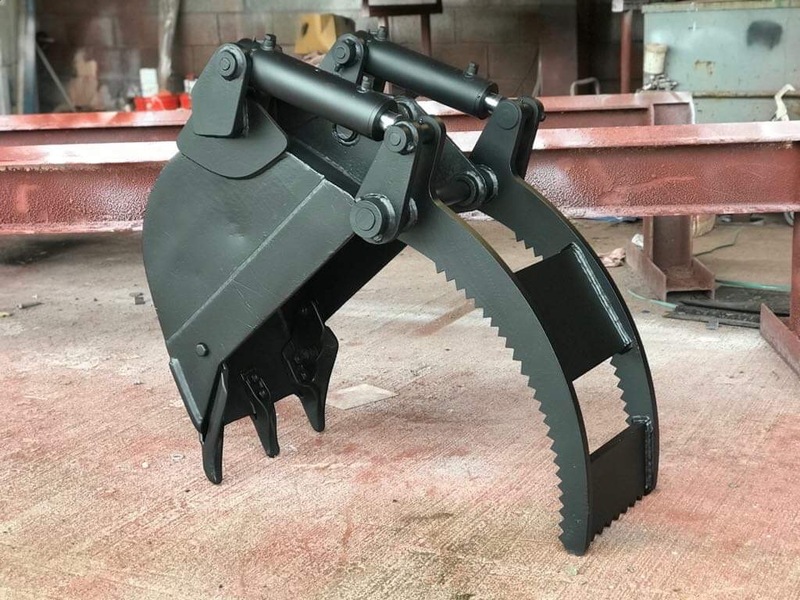 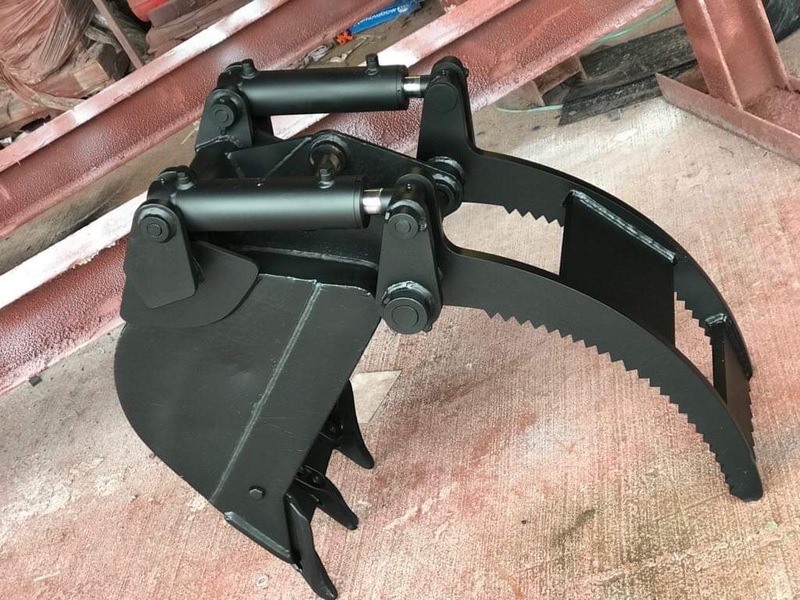 Our hydraulic grab bucket can grab many kinds of bulk cargo (rubble, timber) tightly because our grab bucket can open and close by hydraulic power, and our grab bucket is lighter than mechanical buckets. 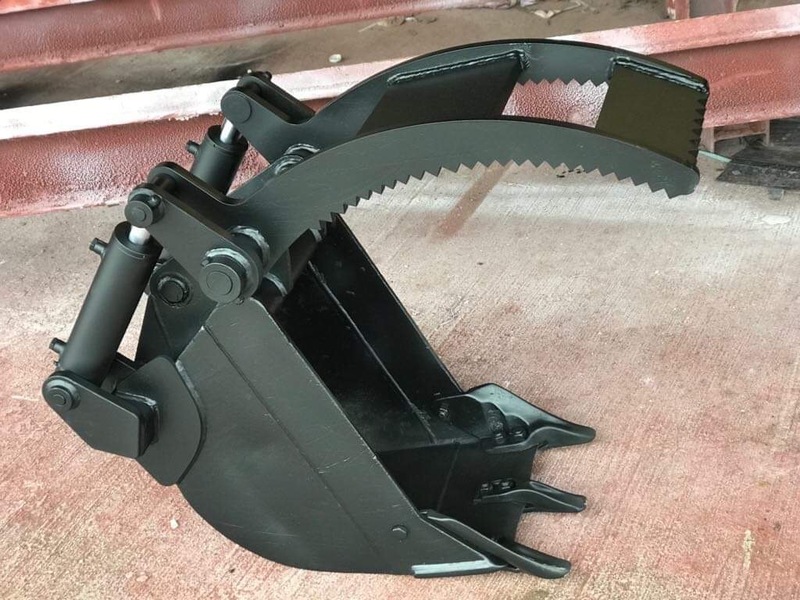 Therefore, that makes loading operations more efficient.